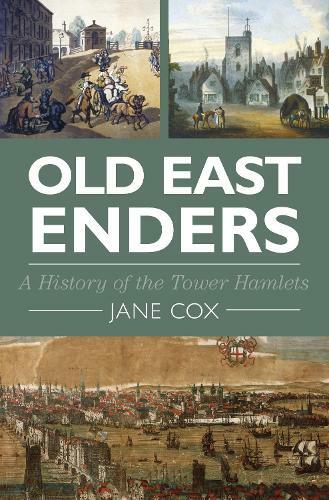 Old East Enders tells East London's story from Roman Shadwell to the present day, focusing on the little-told story of the medieval and early modern Tower Hamlets. Jane Cox, the former Principal Assistant Keeper of Public Records, is an experienced author and lecturer, and her immensely readable and entertaining new book takes in recent archaeological research and a whole range of new record research. A wide range of fascinating and in some cases previously unpublished illustrations further enliven the text, which illuminates the history of this part of London as never before.